Length: 08:09 min. 25575649 views. 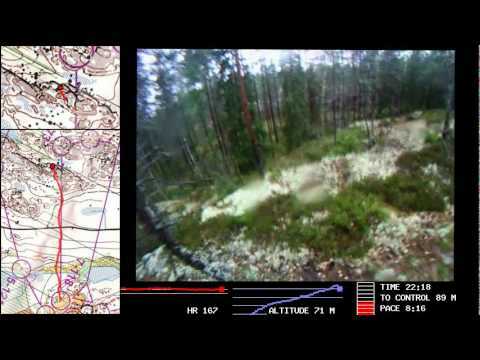 Suunto Games 2011, H40 da.. Length: 30:39 min. 1967 views.